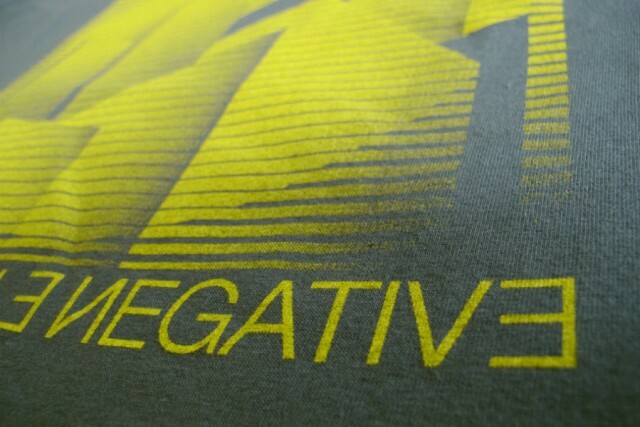 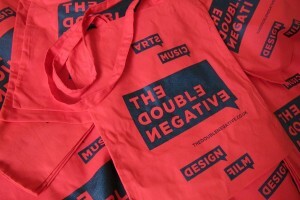 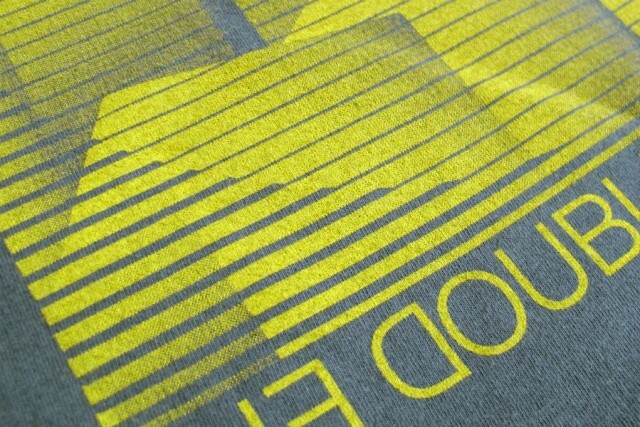 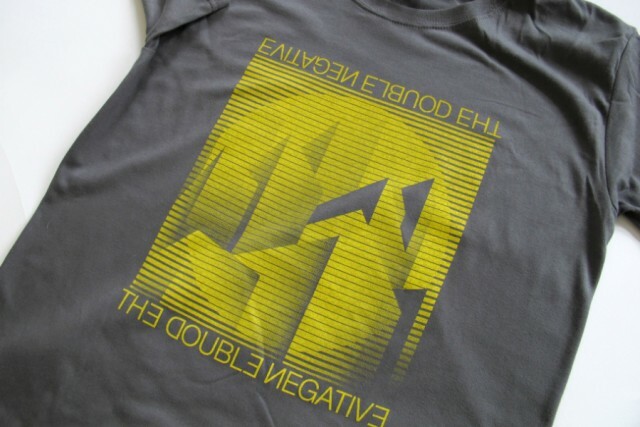 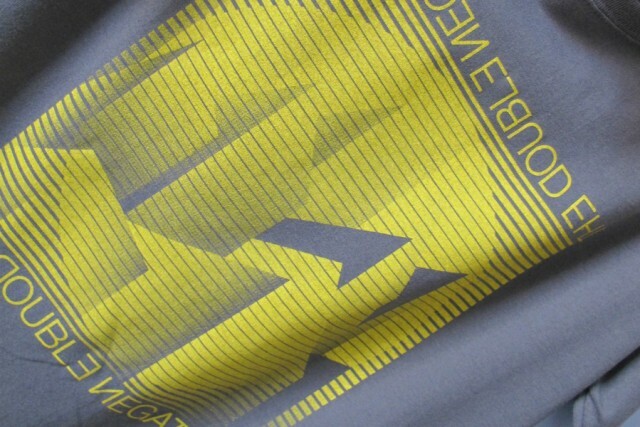 This tshirt has been specially created for The Double Negative by graphic designer and illustrator Adam Williams. 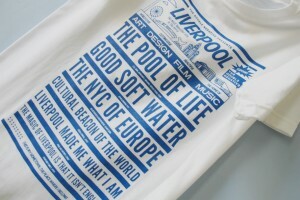 Adam designs album covers and posters for bands, and enjoys living in Liverpool because it’s a city that “likes to punch above its weight”. 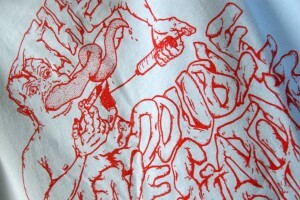 Adam’s tee design is the most awesome album cover that never was; a perfect addition to any respectable gig-tee collection.